Included are some snippets useful for writing AVA tests. Start writing a snippet's prefix and then press Tab ↹ to expand the snippet. Snippets are fuzzy matched, so you can for example just write tde to get the t.deepEqual() snippet. In a project, choose the Ava: Run command in the Command Palette or press Ctrl Alt A to run the tests. 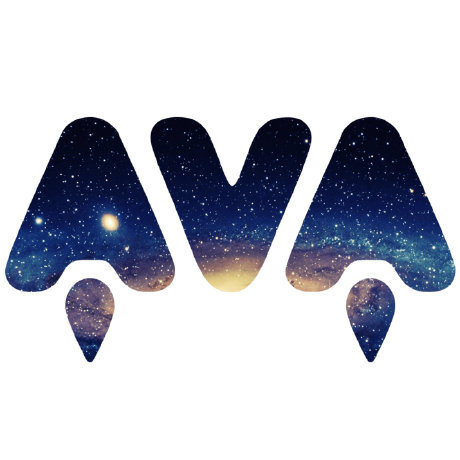 Choose Ava: Run File or press Ctrl Alt Shift A to only run the current test file. Press Esc to close the AVA panel.